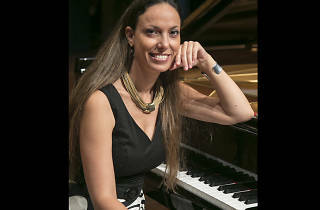 An intimate five part lecture-concert series with Dr. Orit Wolf and international guest musicians beginning in October. Given the success of an earlier collaboration in March, the five part lecture and concert series with Dr. Orit Wolf is returning to the Tel Aviv Museum of Art. Dr. Wolf is a celebrated Israeli pianist and composer, who has been performing internationally since age 11. 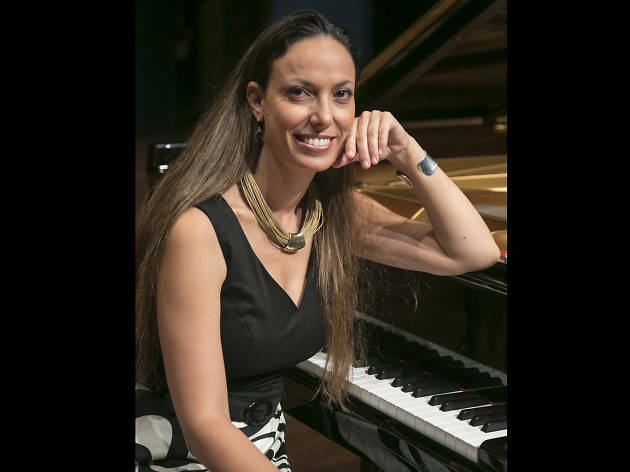 The five part series–the first of which is an exploration of Spanish music on October 24–will include internationally inspired music, and intimate conversation with Dr. Wolf and guest musicians. Don’t miss the chance to get up close and personal with the music and thoughts of this famed Israeli musician.